OPEN EVERY NIGHT 7 DAYS A WEEK. 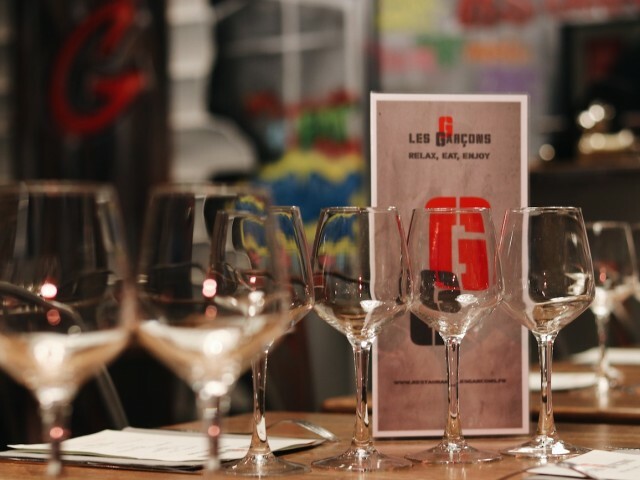 Located in the heart of Old Nice, next to the famous Place Rossetti, LES GARÇONS welcome you in an industrial ambiance trend on the ground floor and in a surprising characteristic stone vaulted cellar of the old town. Underground atmosphere to enjoy a delicious and healthy revisited French cuisine. Our raw materials are from local merchants and local producers and providing ultra fresh products. Particular attention is given to quality our prices report. We change our menu twice a month.